Now the weather is nicer (what? It isn’t?) I do love to see a well turned trotter. Once those pesky cracked heels are out of the way, the most important thing to look at are your toenails. Are they a bit skanky? Not very well filed? A little bit ‘off white’? Hmm, thought they might be. 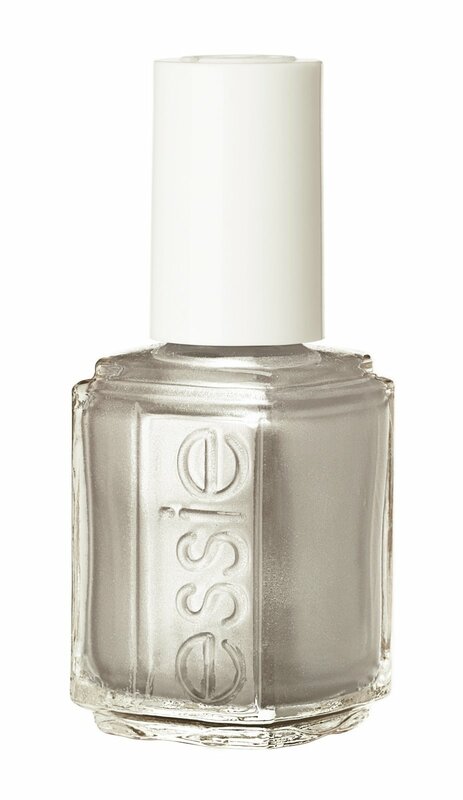 There’s lots of ways to prettify your feet but this summer, I’m going with Essie polishes. They come in super cute colours and two coats really give you a long lasting, vibrant colour. Which is what you want when you’re wedging/flip flopping around town in open toes. I’m rocking It’s a Cinch at the mo but I’m DESPERATE to get my paws on Loophole.